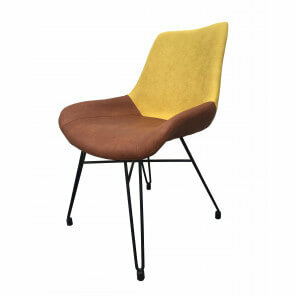 Design chairs, contemporary chairs, tendency sixties, pop art. Trendy furniture creating a unique atmosphere in your home.Decorative chairs, Foot stools. Tendency and unique decoration. Keith Haring. 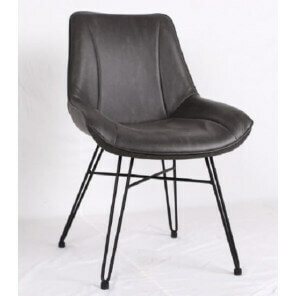 Dining Chair available in several colors. Scandinavian design and kind spirit. Dining Chair in velvet available 3 colors.